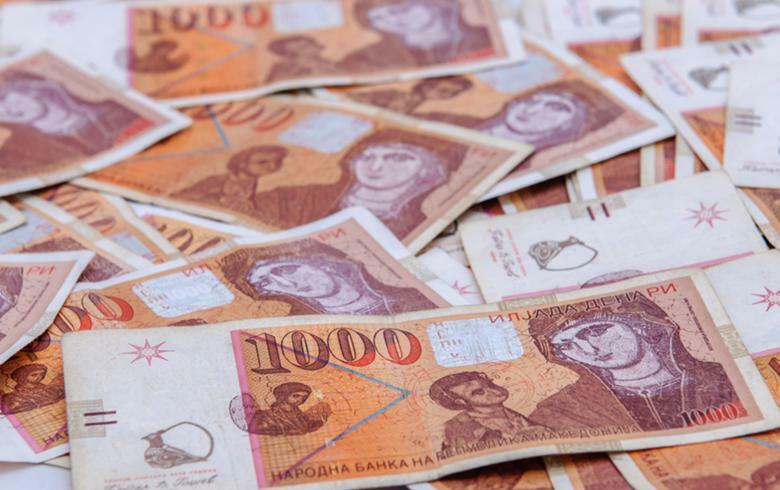 SKOPJE (Macedonia), February 11 (SeeNews) – Macedonia will offer two issues of government securities worth a total of 1.6 billion denars ($29.3 million/25.7 million euro) at an auction on February 12, according to notices posted on the website of the country's central bank, NBRM. The offer comprises 1.1 billion denars of one-year Treasury bills and 500 million denars of 5-year Treasury notes. NBRM will sell the government securities on behalf of the finance ministry through a volume tender, in which the price and coupon are set in advance and primary dealers bid only with amounts.